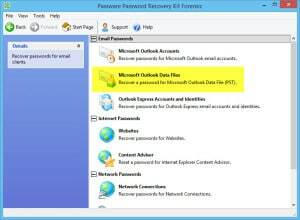 You receive a call that a user has forgotten their Outlook password. 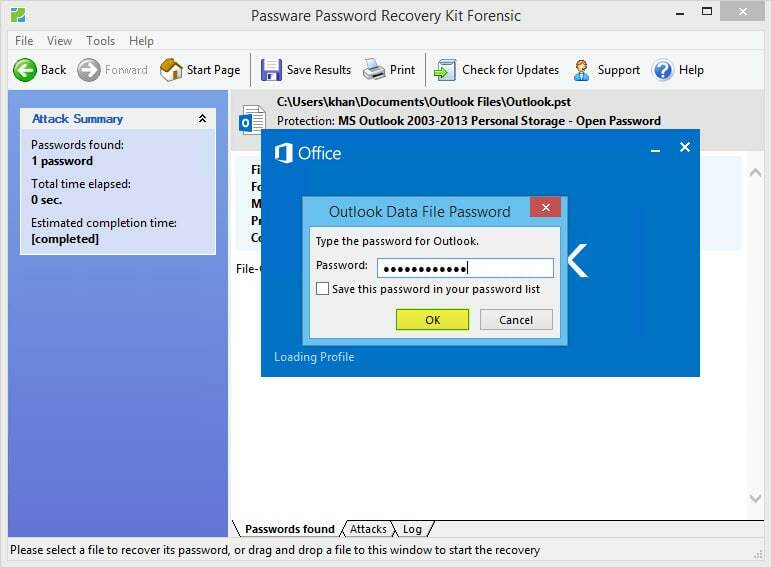 You quickly realize they have password protected their Outlook Data File. Nothing they type in works. 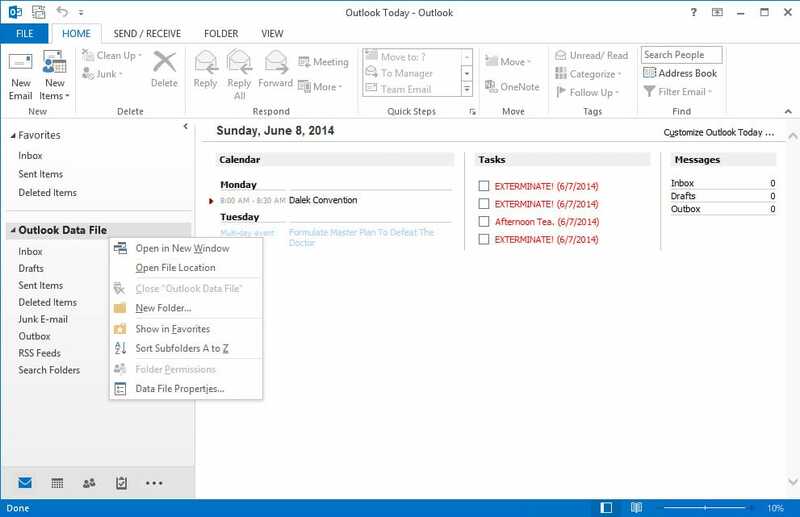 If they click cancel Outlook boots them. They desperately need that data. Time for our secret weapon! Can you pass the Passware, please? Disclaimer: I need to point out that I am not sponsored by Passware in any way. However, this document does contain some affiliate links. 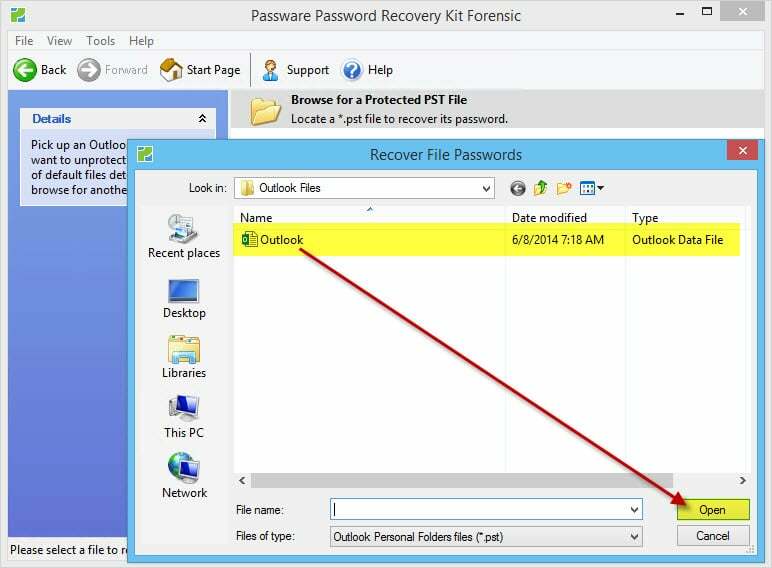 In this article, I will show you how to reset a lost Outlook Data File password. It’s incredibly easy! It just takes mere seconds. 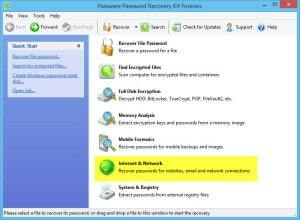 We will use Passware Kit Forensic 13.5. 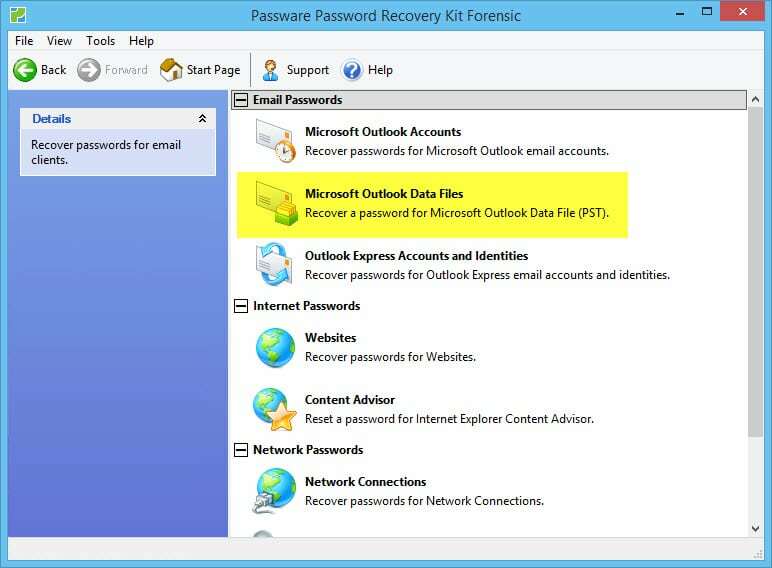 If all you need is Outlook PST password recovery, Passware has a significantly cheaper product called Passware Outlook Key. 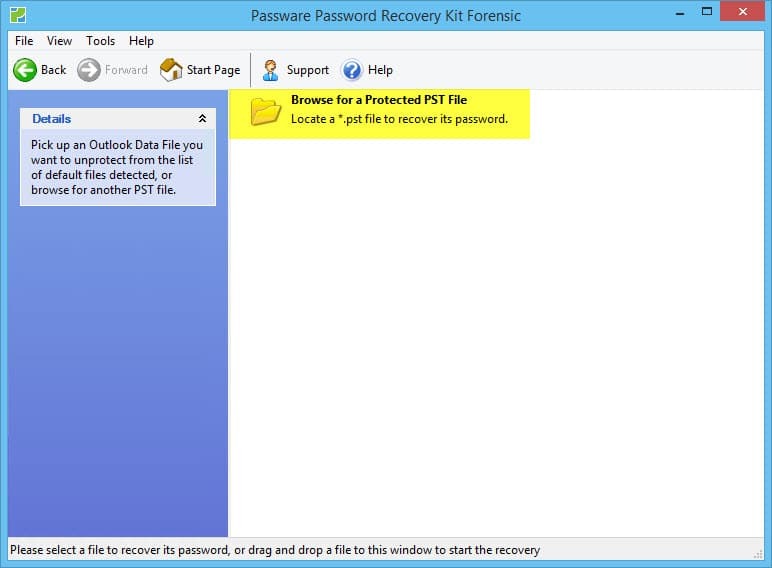 The edition we are demoing here, Passware Kit Forensic is their top-level suite. 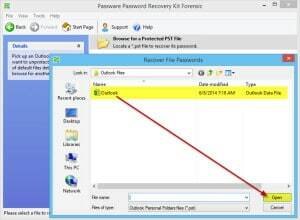 It can password crack hundreds of different files. It can crack domain admin accounts. 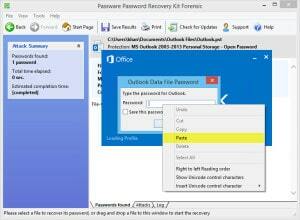 It can decrypt hard drives with BitLocker. Simply put, it can do just about anything you want. But, it’s not cheap. They also have a lower end suite called Passware Kit Standard. 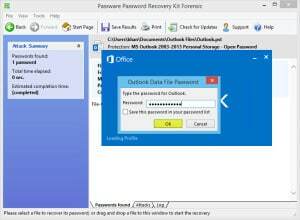 Standard will password crack dozens of different file types, including Outlook. 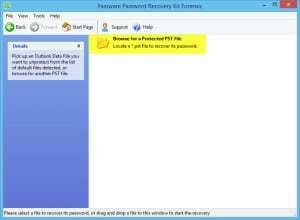 It can also reset Windows 8.1 admin passwords. I have compiled a small demo video. It is less than 5 minutes. If you prefer step-by-step instructions I have those right below the video. It doesn’t matter where you install Passware Kit. It could be on an administrative workstation. It could be on the users PC. Either way, the software just needs access to that PST file – whether a copy or, the original. For the sake of simplicity, we installed Passware directly on our lab PC. 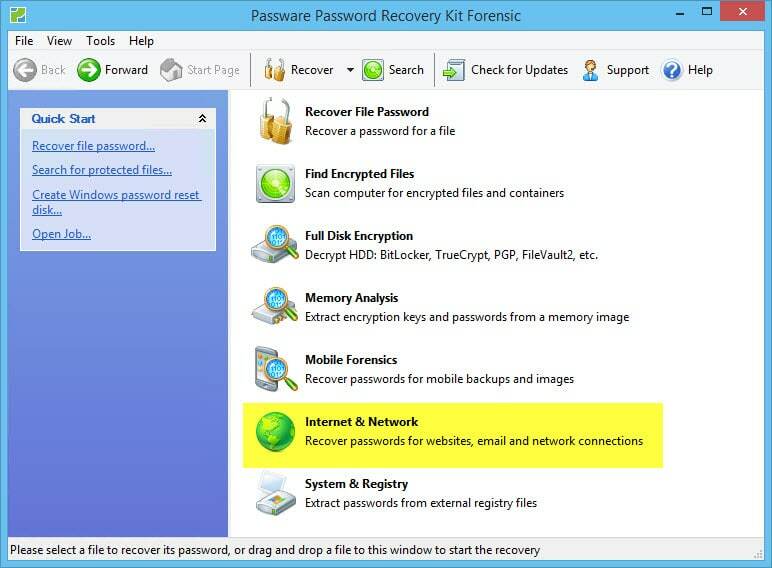 Double click the Passware Kit Forensic 13.5 icon. 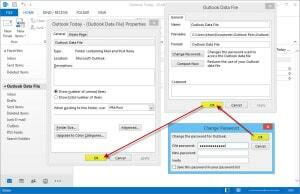 Click Microsoft Outlook Data Files. Click Browse for a Protected PST File. 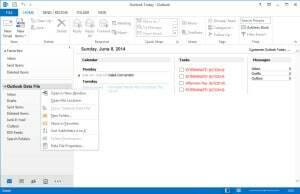 Locate your PST file and click the Open button. Wait for the force-reset process to occur. This could take a few seconds. Click the Copy link. This saves that temporary password for paste operations later. 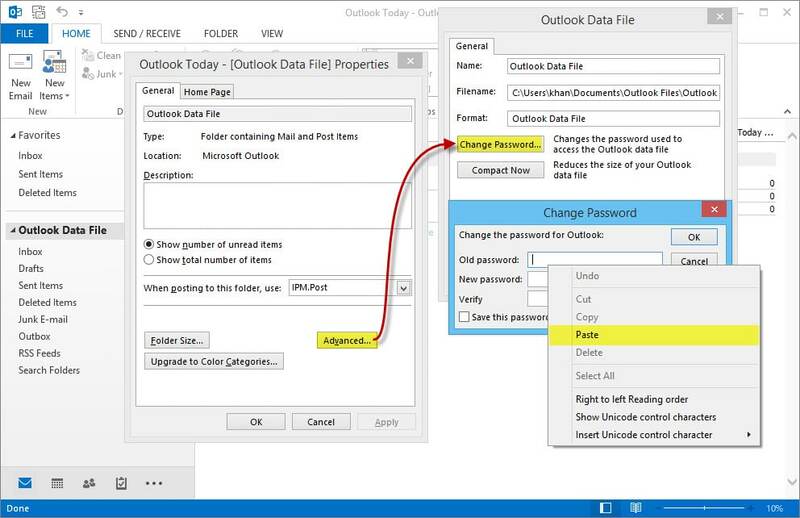 Right-click in the Password field and select Paste from the context menu. 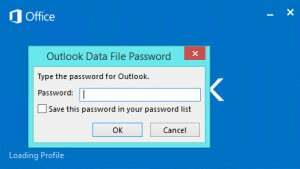 Outlook is now using that temporary password. It will continue to use it until you change it. If you would like to change that password. Or, perhaps make that password blank follow these steps. 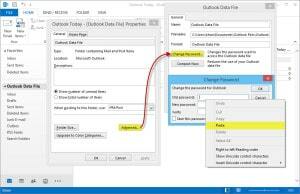 From within Outlook right click on Outlook Data File and select Data File Properties from the context menu. 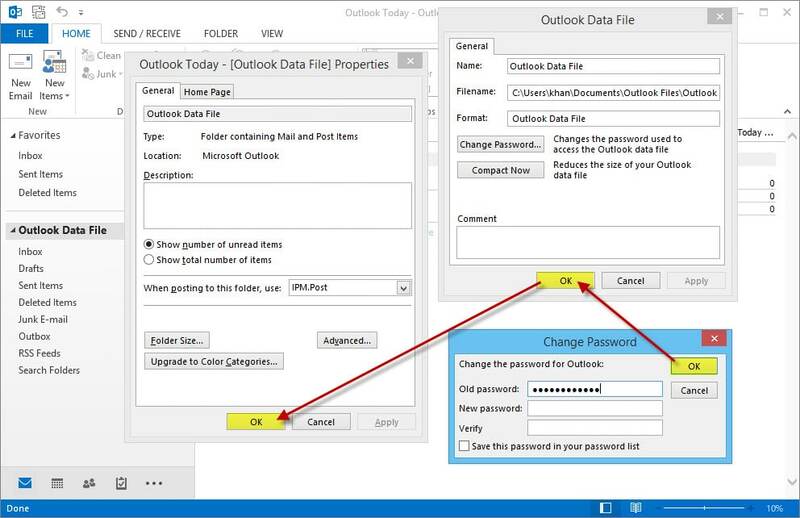 In the Old Password field right click and select Paste from the context menu. In the New Password and Verify fields enter a new password (or nothing at all). Click the Ok button three times to exit all screens. Close and reopen Outlook to test. 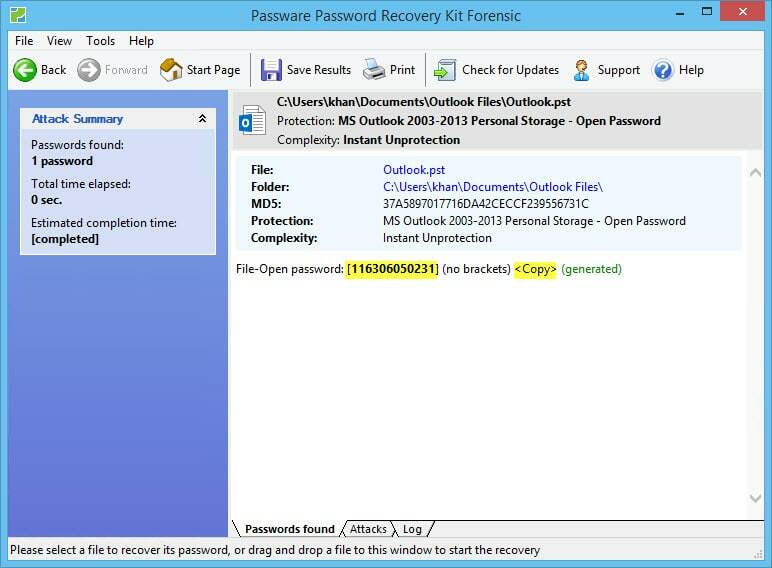 Recovering lost Outlook Data File passwords can be a nightmare. I hope that demoing this tool will save you some time. Here are the quick links to each of the various products. They vary greatly in capabilities and price.